Need a Heart. Have a Heart. Mels Love Land in Action. Mels Love Land: Kindness Club has been popping up with Love all over the place. 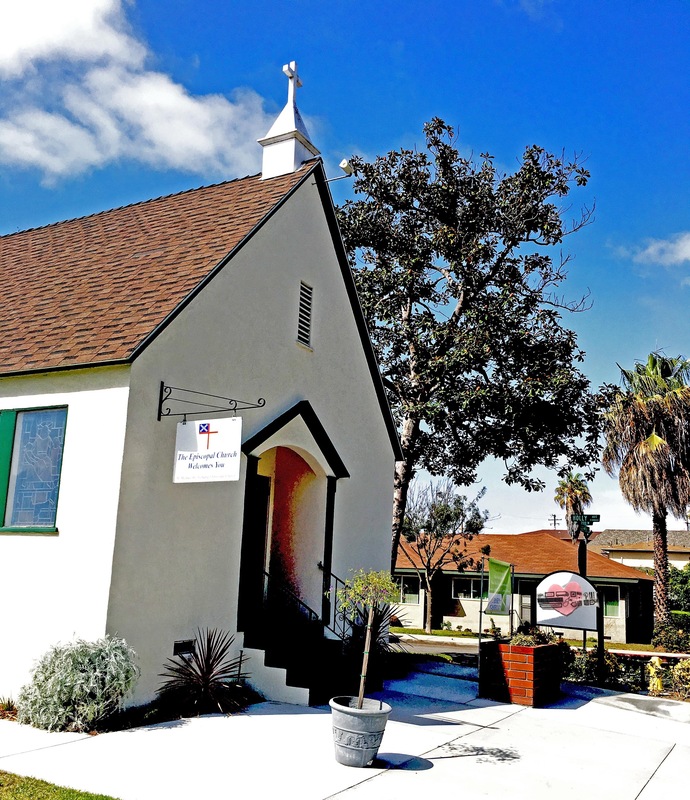 Our latest event at the St. Michael the Archangel Episcopal Church in El Segundo continued the heart magic as we put Love into action. This ❤️effort focused on the ‘Need a Heart. Have a Heart.’ Program providing Pink felt hearts to those who are in need of extra love while traversing health challenges. The soft felt heart is a reminder they are not alone, we care and share our hearts in service and support of their healing. Held on 10/1 the Archangel Day of At-one-ment coincided with Yom Kippur this year, and was doubly powerful. This years event As a special shout out in honor Of My friend Tamra, who I started the Mels Love Land: Kindness Club, October is Breast Cancer Awareness Month and a great opportunity to remember our Sisters and Brothers who have battled Breast Cancer and thank everyone who has participated in the march toward wellness, creating a cure and shifting attitudes toward prevention, breast health and the love that bears in every heart. I envision a well world where health and wellness is prioritized. Thanks to all our Archangels for their continued loving support. A loving prayer for healing. May this moment bring me an instant of release. May I continue to connect to my healthy cells. May I be guided to energies that fuel my wellness. May I have patience for all the bs I must go through. May a great warm healing befall me and my body vessel in this moment and the next. With each step I make and breath I take may I return to optimal health. Releasing, relaxing, renewing my radiance. May the loving divine physician remove all disease right now. Today is the day I am free. All is removed forever from my mind, body and soul. This is my holy instant of release. I am whole and healed and free. Amen. Ashe. May peace Be With You.